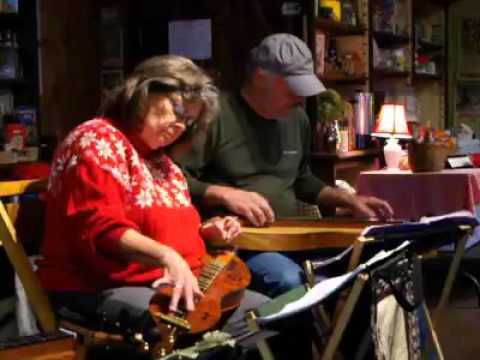 "I use heavier gauge strings than I do on my regular dulcimers (Think they are .015, .015, .025, .032). Mike Clemmer puts two notches for each string in the..."
"I'm just sliding on the strings-not really pressing down. 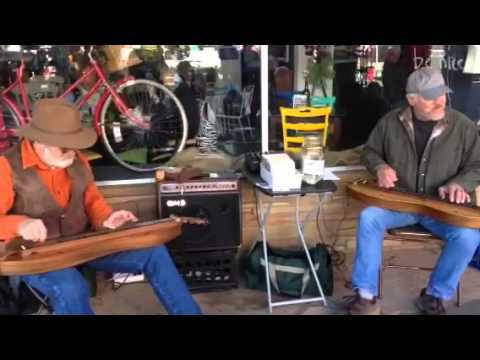 I found that 2 melody strings gives the slide more support so you don't hit the fretboard and go..."
"Thanks folks! When I first saw one of these I thought somewhere a car is missing a hubcap." "What I’m gonna say—I love it! Awesome noter work, Randy." "Just saw this, Dusty, and I love it! 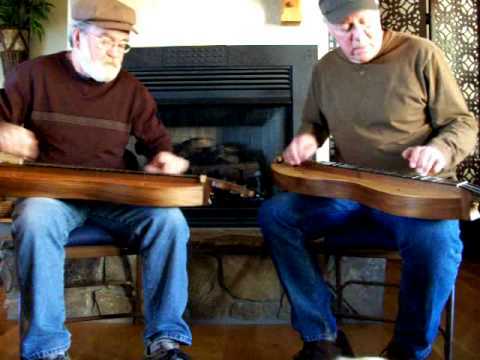 Excellent playing and beautiful dulcimer." "Thanks for the kind words, friends! Dusty, the wood on the sides is quilted kosipo. 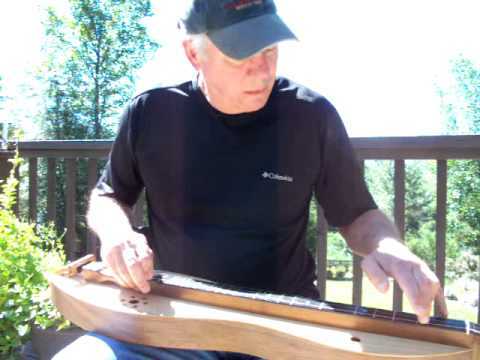 Dulcimer was made in 2005." I will try to help with your problem there. Thanks! 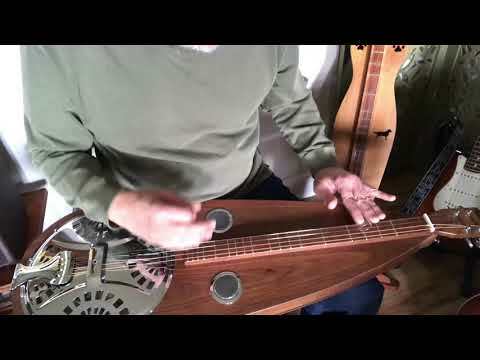 Hi Phil, thanks for the response:) The Hambas is a beautiful instrument and sounds great in the videos you directed me to. 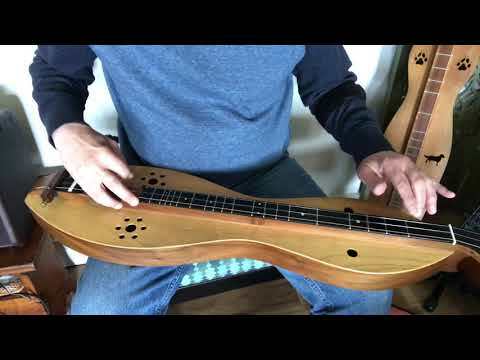 I'm curious as to what other builders' dulcimers you own. They must be pretty special to have been the "keepers" when you were thinning out! Unless it was just the fact that it was a baritone not being played much that caused you to give the Hambas up. 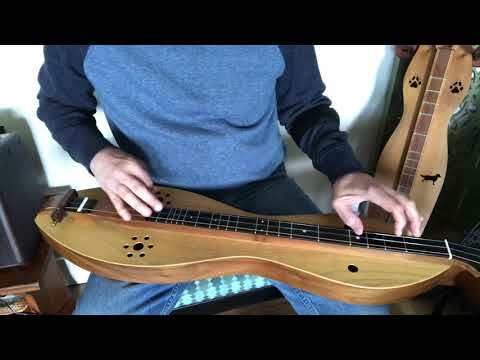 Yes, my dulcimer is a David Lynch. 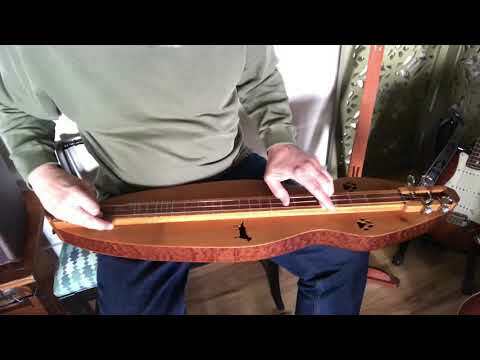 I really do love it, great sound and volume (I have a built in pickup) and it is the only dulcimer I have. I first bought a Folkcraft off Craigslist, but sold that one when I had the Lynch built. I'm in the mode/mood where I just want another, but want it to be something different than what I already have. 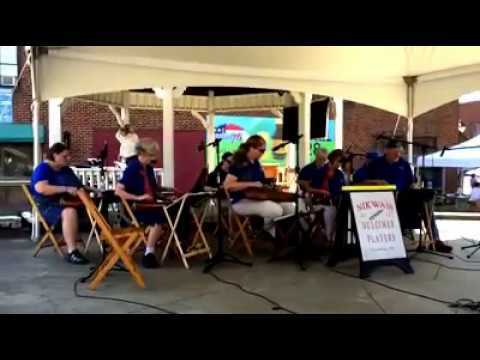 Like maybe a chromatic.... do you play a fully chromatic? Thank you Phil, best wishes to you and family for 2015, Val. Hey, thank you, Phil! 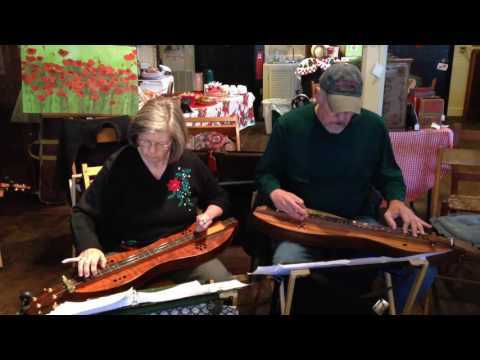 I love Maggie Hammons Parker's banjo play of the tune and wanted to play it on a dulcimer made in WV. :)Hope y'all are braving winter okay! Hi Phil. Trying to show John how to type messages. He's somewhat technologically challenged. Delighted to be your friend, Phil. Thanks! 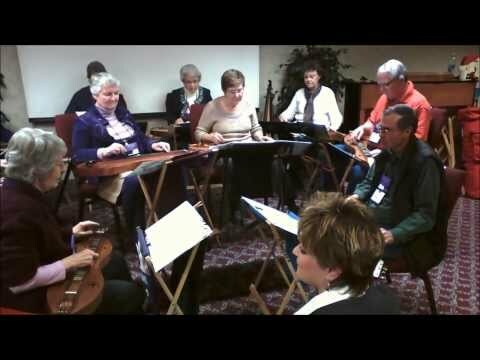 I'm a newbie but with a music background so I do appreciate good playing, even if I can't emulate it yet! Thx again for sharing your videos. My pleasure Phil, a delight to listen to ! That's a sweet BoBH Phil. My fav tune that I can't play!.. : )...love the way you get them chords in there behind it all. 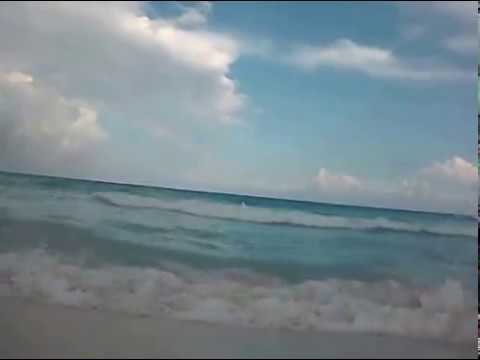 Beeeeeeeppppp.....this is only a test. Message received. Thanks!!! Phil my friend...YOU ROCK! :) You're playing is fantastic....love your style and your sound. 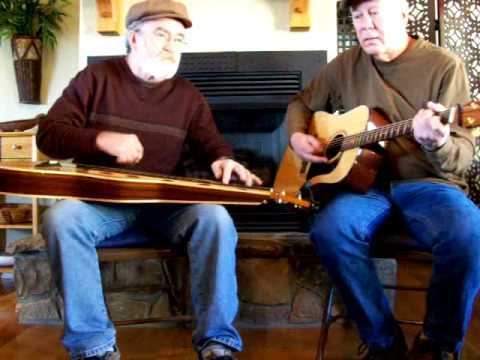 Which dulcimer did you record june apple/going to boston on?? Doesn't sound like your MMD, so maybe the Yocky?? Thanks Phil - you are quite a player youself! 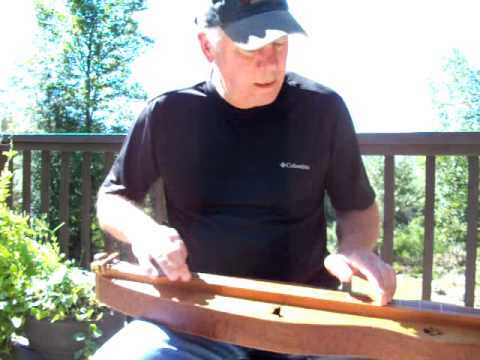 I lovethe tunes youposts - You have a very differnt playing style to mine and that's one of the great things about the dulcimer, it is so adaptable! I'm glad i reminded you of it, now I can listen to yours and see where i've gone wrong and fix mine. I am just now beginning to be able to pick out tunes by ear and am really enjoying it. So thanks again. sorry just realized it shows up to the left of the feed so everyone can see it. Been enjoying your latest audio clips, excellent playing. 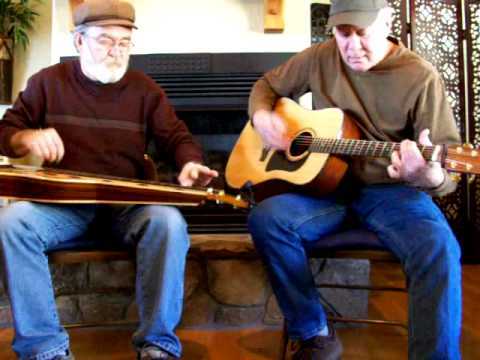 I really enjoyed the two tunes you posted today - that's a great due you have going there!